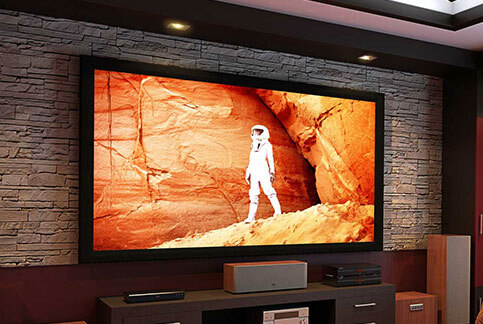 Introducing Screen Innovations, innovative producer of state-of-the-art projection screens that reproduce stunning HD clarity in any environment. 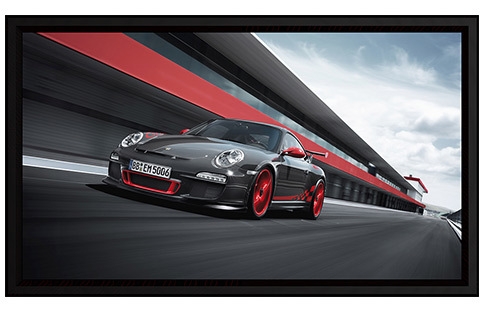 View new and most popular models below or shop all Screen Innovations Screens. SI Screen's solo & solo pro line is the fusion of Zero Edge® and a custom, motorized, portable cassette. 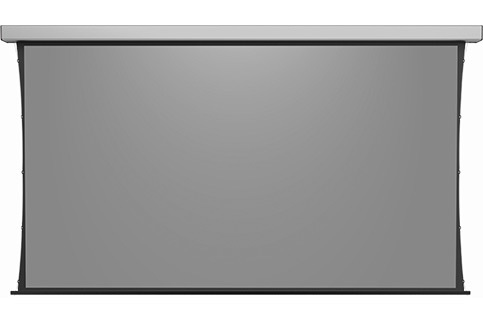 SI Screen's Black Diamond Zero Edge, available in custom diagonal sizes up to 144", is an ultra-thin rigid panel that sets a new aesthetic standard. 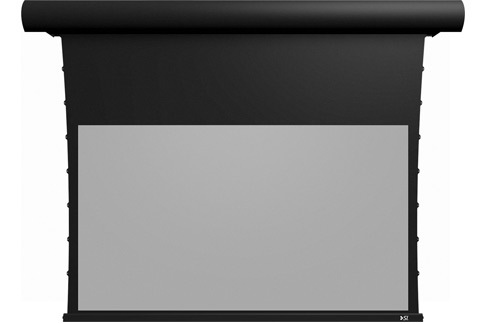 A pencil-thin bezel, with projected images that appear to float off the wall. Finally, a screen that is truly custom. With nearly any option imaginable, Zero Edge Pro can be customized for a perfect fit in your space. 900% better contrast. 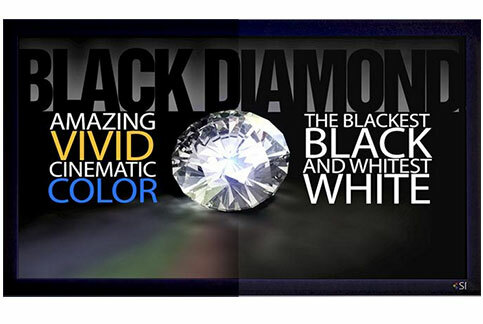 7 Series Fixed with Black Diamond®, introduced in 2008, has been an industry success story and set the still unmatched standard that the competition strives for. 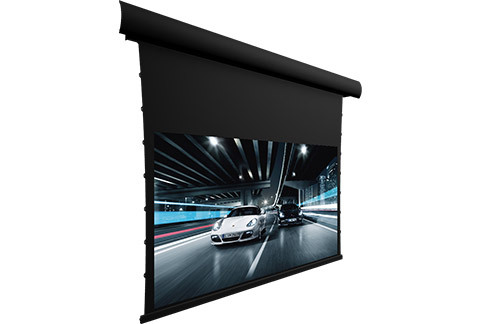 5 Series Fixed projector screens set the standard for high-end fixed screens and are supported by Screen Innovations' wide array of 8K rated and acoustically transparent materials. 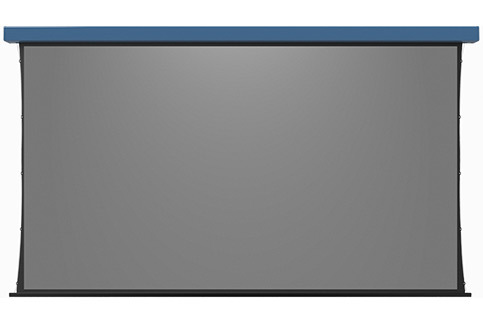 Think Rollable Television. When watching the game or your favorite movie, Zero-G drops out of the case and expands at a preset location giving you a “levitating” image, suspended by cables. The workhorse of motorized. 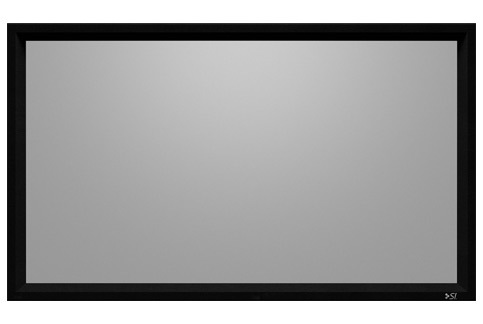 The 5 Series Motorized screen from SI was built from the ground up to include customers most requested features. Available in black or white and external or flush mount casings. 3 Series Motorized, the best value, packed with features. 3 Motorized comes with low voltage trigger, IR remote, and wall switch all standard. 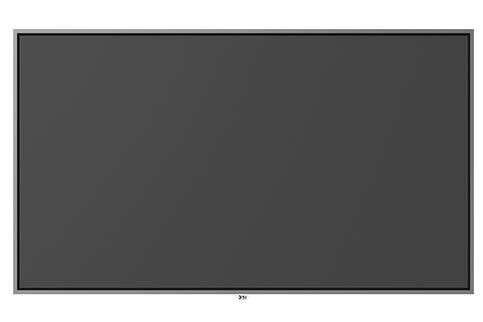 Available in sizes up to 133" diagonal in 16:9, and can be built in either 16:9 or 16:10 aspect ratios. 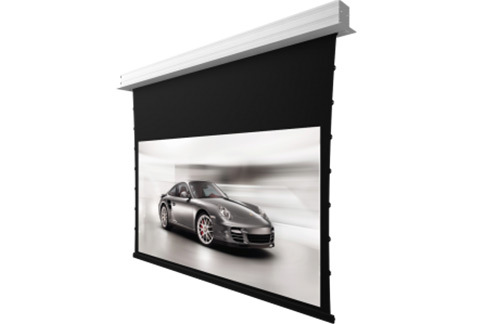 1 Series Motorized projector screens offer the most popular options in ready to order, out of the box configurations making it Screen Innovations' best value oriented product. Available in sizes up to 160" in 16:9 format.